Hello! 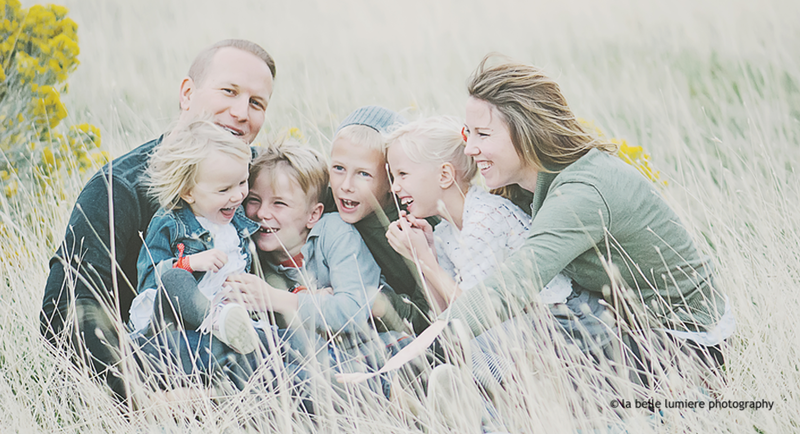 I am a Utah based photographer that specializes in portrait photography. I love meeting people and capturing their best self! The studio is located in the heart of Utah County. Will travel outside Utah County for a fee.